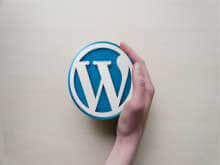 Wordpress is the world's fastest CMS (Content Management System) name at this time. 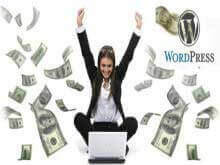 Very easy to set up a WordPress system in your hosting account. Today, we will discuss some important things about how to speed up the wordpress site (its speed or speed can be increased). 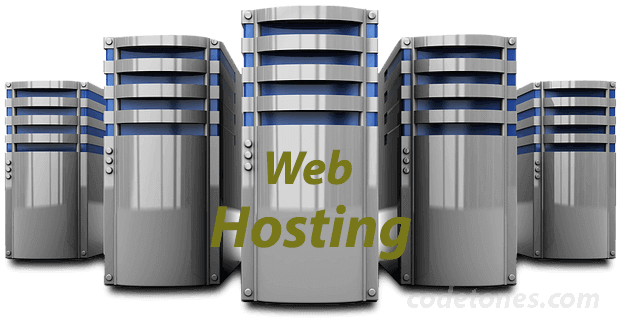 It is best not to rely on shared hosting to speed up the site. Because it's quite interesting to see (unlimited bandwidth and storage), though they do not work when the traffic is high, and even goes offline. So buy a plan to look trustworthy. WordPress hosting provider for those who are in the WP Engine, Inmotion Hosting, Digital Ocean, etc. You can try. The theme selection is very important to create a website, because users will see the theme UI first then they go though your contents. However, be careful about theme selection. Choose a theme that is stylish as well as light and fast. Now there are many good wordpress themes available in the marketplaces. Such as WordPress.org repository, Themeum etc. Be careful about widgets, ad placements. Because more such components / elements show, the page size of the site will increase. In order to upload images to the site, there should be an image whose size is less. Again, the visitor is disturbed because the quality is poor. On the other hand, the picture is delayed due to the large size of the site and it is also the cause of the annoyance of the visitors. 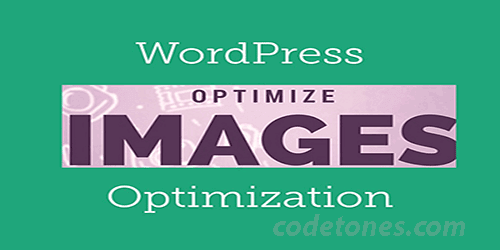 Now there are many types of image resizers available, such as FastStone Photo Resizer, which can optimize the image using. You can also get great results in image delivery using JetPack photon CDN feature. The casing plugin will allow your site to be loaded faster. Two popular WordPress casing plugins are W3 Total Cache and WP Super Cache. Many types of unnecessary data are stored in database regularly such as trackback, ping back etc. 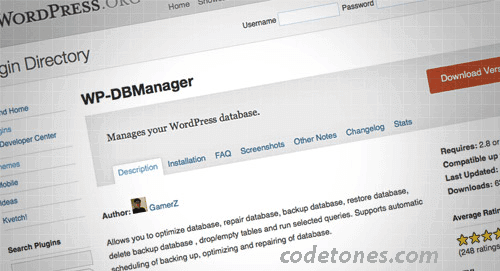 There are many WordPress plugins (WP-Optimize, WP DBManger) that will keep your database free of all these unnecessary data. Also, try the post revision control plugin. Self-hosted WordPress sites allow you to install all plugins that are not available in Wordpress.com. But the site used to slow down the use of plugins. Therefore, it is important to keep track of how much plugin is useful and what quantum loading time is being consumed. You can use the plugin performance profiler for this. The CDN or Content Delivery Network lets you access all the contents of your site from the hosting server (text, image, HTML, etc.) to the user in a faster way. This reduces the pressure on your main server and the site is fast. CloudFlare, Inkapsula etc. are very popular for increasing the speed of CDN sites. 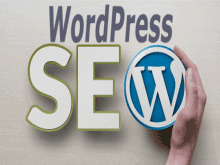 By following those steps, you can speed up your wordPress site. You can test your website speed on Gtmetrix, Google tool, Ping dom speed test. 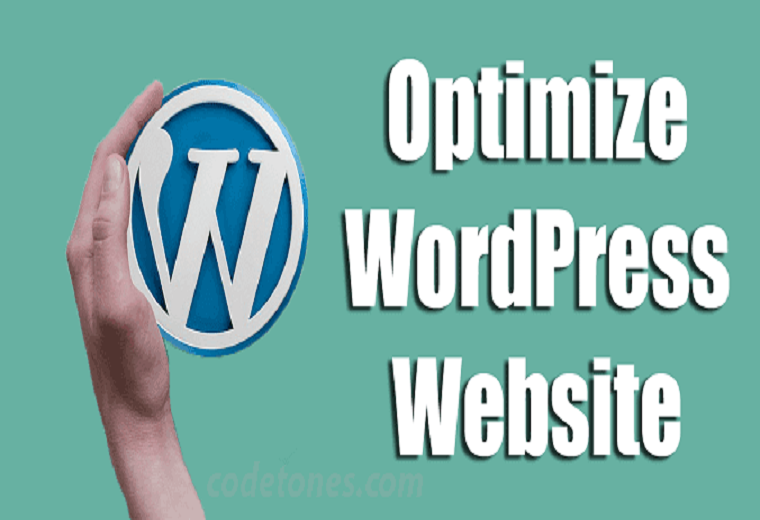 And you will get a reasonable speed up your website.